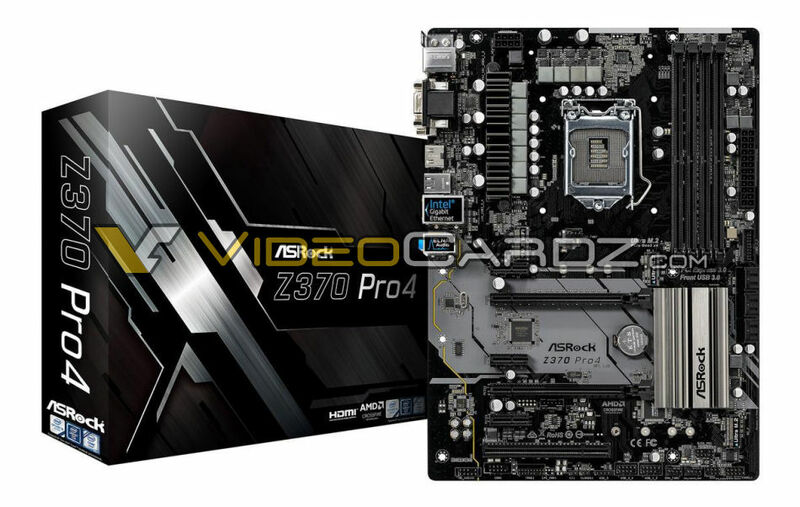 Time to show you more motherboards. 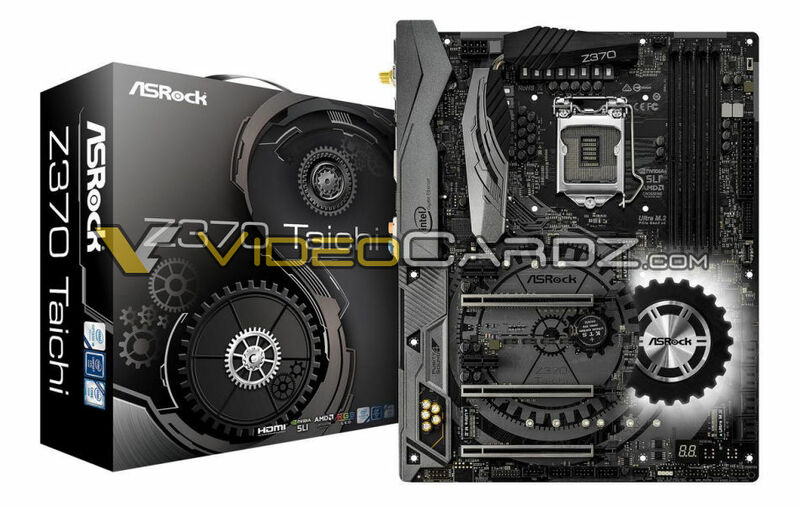 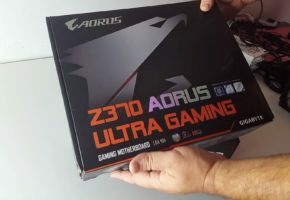 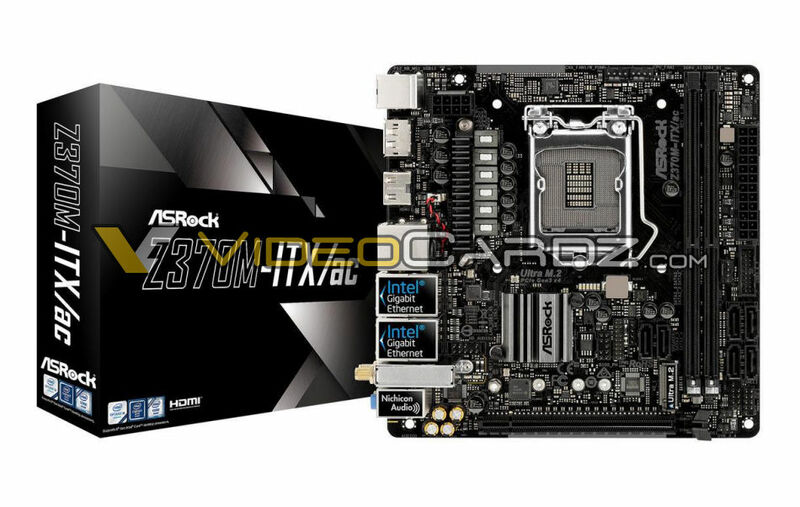 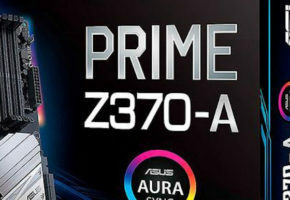 Today we have six Z370 models from ASRock. 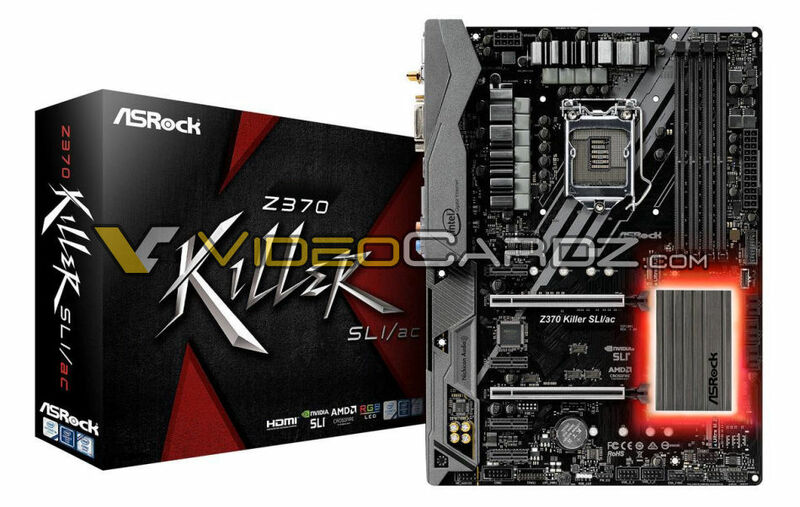 The typical lineup from ASRock includes Taichi, Extreme4 and Killer SLI/ac. 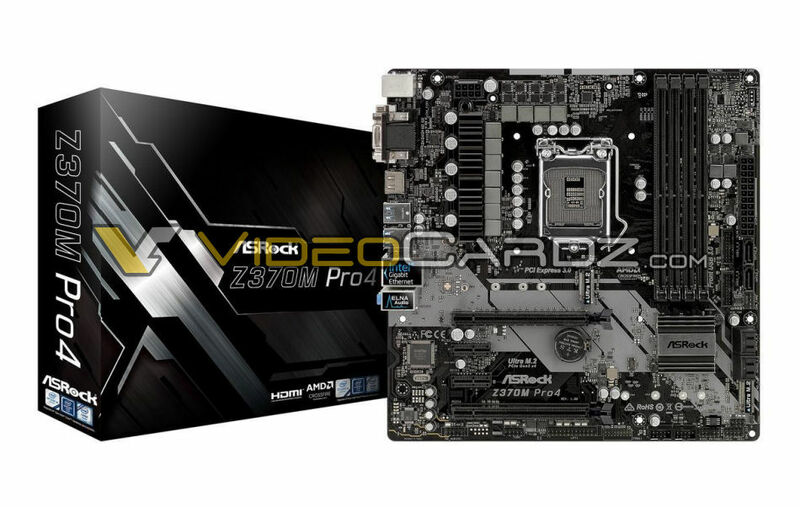 The more budget-oriented Pro4 comes in ATX and MicroATX form factor. 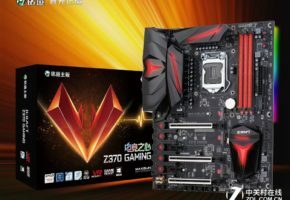 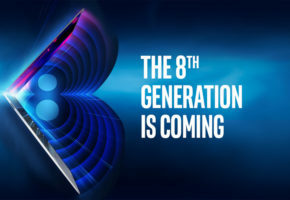 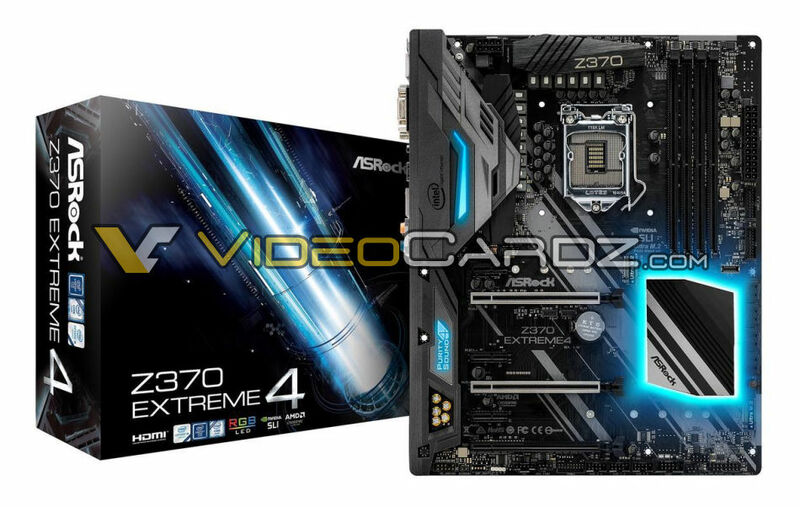 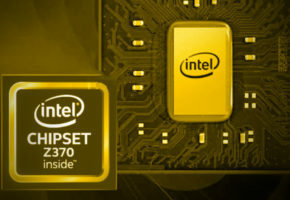 The last motherboard is the first Mini-ITX Z370 motherboard. 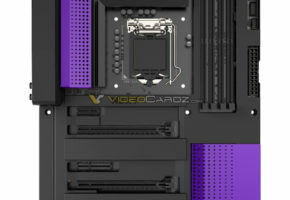 This is, in fact, the first time you will see the new ‘1151’ socket in full glory.